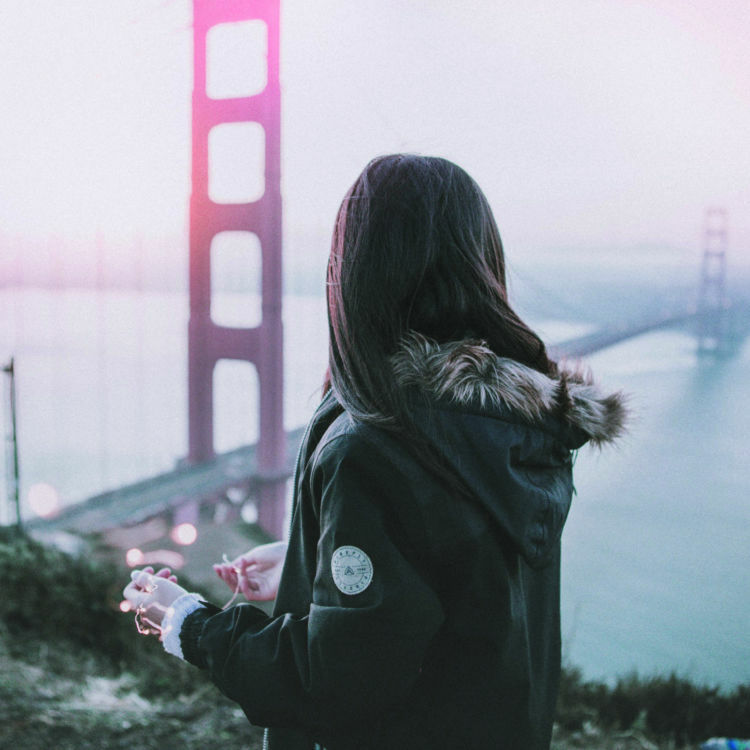 Our purpose is to create chemical technologies that minimize environmental impact at all stages in a product’s life cycle, from extraction to disposal. We strive for continual improvement in processes, saving natural resources and limiting emissions, with absolute focus on safety for our people and the communities around us. The achievement of environmental objectives. Energy is supplied in a number of forms to the production plants; electricity, on-site generation of steam using natural gas/coal/fuel oil and supply contracts from neighboring companies. We required 1,225 TJ of energy for our FY2017 production, which equates to an average of 2.74 GJ per tonne of production. This was a 2% increase to previous year’s performance. This was mainly due to changes in production product mix. Investment into energy sourced from renewables is ongoing, a number of production sites have transferred to 100% renewable energy purchasing. We have calculated the quantity, in tonnes, of our energy related Scope 1 & 2 carbon dioxide emissions (tCO2e). In FY2017 this amounted to 96,800 tCO2e, which equates to an average of 0.216 tCO2e per tonne of production. This was a 2% increase to previous year’s emissions per tonne. Airborne emissions from the production plants include exhaust gas from operations and boiler flue gas. All production plants are equipped with modern facilities to collect and treat air emissions. All air emissions are continually monitored and meet with the relative standard limits as stipulated by local environmental authorities. Water is used as a raw material, for equipment cleaning and in exhaust air scrubbing/washing. environment and for development. In order to assess plant water risk for current and future availability and quality, current and in the future, we use the World Resources Institute (WRI) Aqueduct Water Risk Atlas to map against our production plant locations. This allows us to set water efficiency targets in those areas of highest water stress, including investment in water recycling. A total of 7 million m3 of water was withdrawn In FY2017, equal to 14.7 m3 per tonne of production. This was an 11% reduction in comparison to the previous year’s performance. This was not only as a result of changes in production product mix, but also due to water efficiency improvement programs. Archroma’s site in Tianjin, China, was officially awarded a cash support of 3 Million CNY from the local Government for the project “Switching from air polluting coal to clean natural gas boilers”. 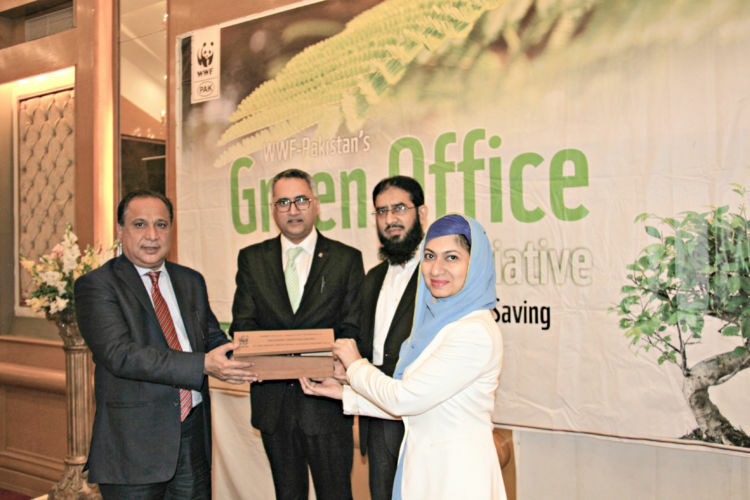 In December 2016, ARCHROMA received the ECO-Innovation Award from WWF Pakistan. The Award is a recognition of efforts to foster sustainable innovations aimed at preserving dwindling ground water reserves, and developing eco-efficient processes that reduce energy and process time.